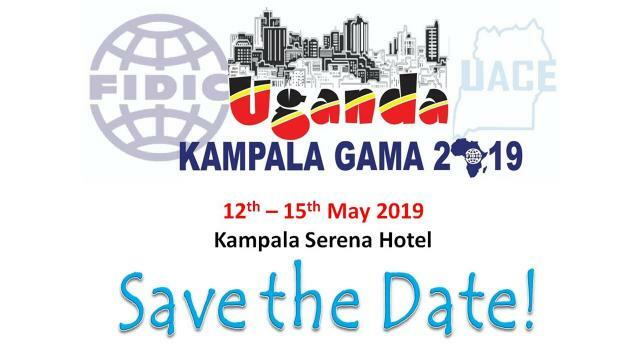 Uganda Association of Consulting Engineers (UACE) will be hosting the 26th FIDIC-GAMA Conference 2018 at Kampala Serena Hotel from 12-15 May 2019. 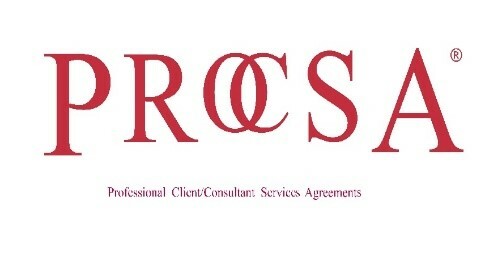 The purpose of the 4-day conference is to bring together consulting engineers, government officials from all three spheres of government (National, Provincial and Local), State Owned Entities, funding agencies, contractors, suppliers of construction equipment and materials, investors and other stakeholders in the built-environment from the public and private sectors to share ideas on best practice in order to achieve value for money and improving the quality of life of the people they serve. The FIDIC-GAMA Infrastructure Conference 2019 will bring together over 250 delegates from across Africa and the rest of the world under the theme: “THE ROLE OF CONSULTING ENGINEERS IN DRIVING GROWTH IN AFRICAN ECONOMIES”. The 2018 FIDIC-GAMA conference was held in Bamako, Mali. The 2017 FIDIC-GAMA conference was held in Cape Town, South Africa.